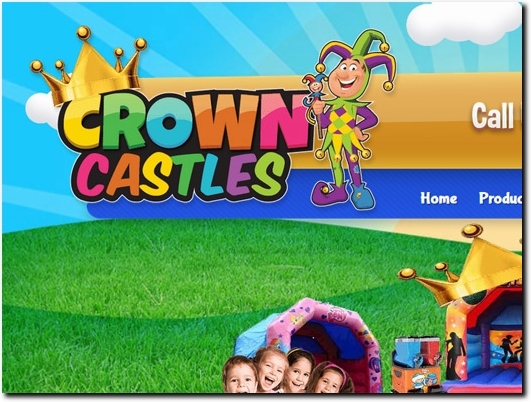 Here at Crown Castles, we have some fantastic bouncy castles to hire in Cambridge and the surrounding areas and hopefully we have something for you all!. Everything from children"s Castles to adult bouncy castles along with a disco dome, bouncy castle slides, slush machine hire and more. We care about our customer"s safety and never put profits before this, having only safe and tested bouncy castles and equipment. We have some brand new products for 2018 including our new inflatable disco slide, with a 10ft enclosed platform with a built-in speaker and light system it is sure to be our most popular item this year. Also, our new Bouncy Castle slide combo which too, has a built-in speaker so it is sure going to be a dance and bounce filled year! Finally but by no means, least our new white bouncy castle, open top H frame with turrets! Perfect choice if your having a wedding or christening and provides a great photo opportunity for a day you will never forget. To book your bouncy castle hire in Cambridgeshire all you need to do is call us on one of the numbers below and we will be happy to help. 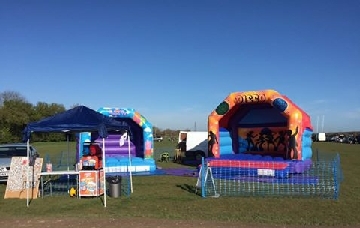 Our bouncy castle hire not only covers Cambridge but also Huntingdon, St Neots, Bedford and of course Kimbolton, including all towns and villages in between. Bouncy castle hire Huntingdon has free delivery along with St Neots. We now deliver bouncy castles in Cambridge for free! If you are wanting a reliable bouncy castle hire company with safety at the front of their mind then choose Crown Castles. Crown Castles would like to Thank Virtually-Organised for all her help with Facebook management and event organising. UK (Huntingdon, Cambridgeshire) based business providing bouncy castle hire services. Website includes details of services provided, e-commerce faciliites (ability to book), delivery and returns information (within terms and conditions), testimonials, FAQs, news section, full contact details.